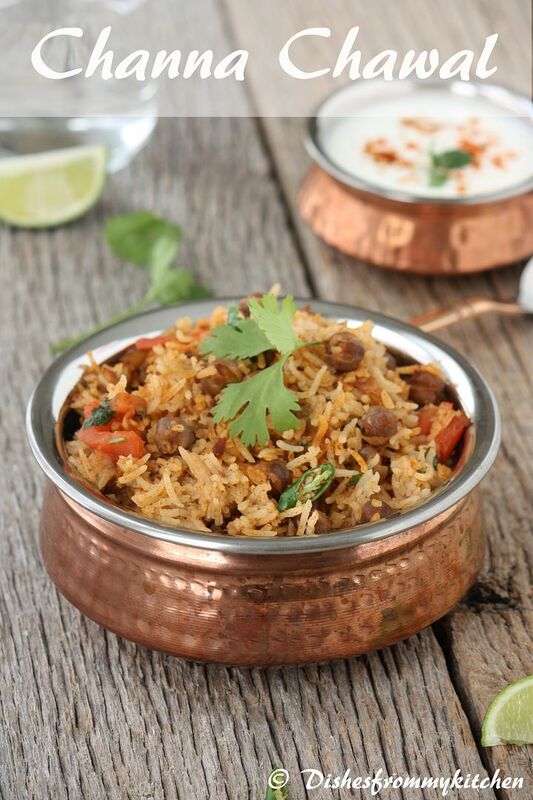 Dishesfrommykitchen: CHICK PEA RICE / GARBANZO RICE / CHANNA CHAWAL / CHANNA RICE / CHANNA PULAO - FINGER LICKING GOOD !!! 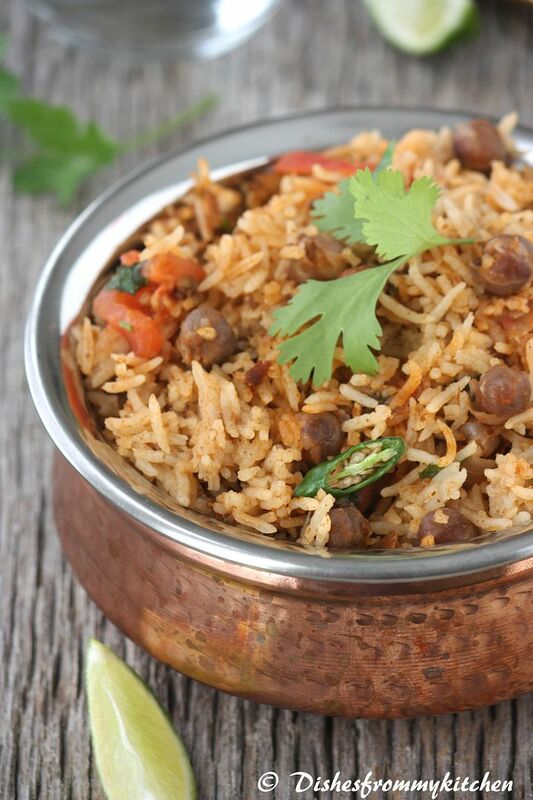 CHICK PEA RICE / GARBANZO RICE / CHANNA CHAWAL / CHANNA RICE / CHANNA PULAO - FINGER LICKING GOOD !!! Channa Masala or Chole Masala is a popular vegetable dish in Pakistani cuisine & Indian cuisine. In India, it is often eaten with a type of fried bread and is known as Chole bhature (puffed poori). There are so many ways of making this and people add and eliminate spices according to their taste and preferences. 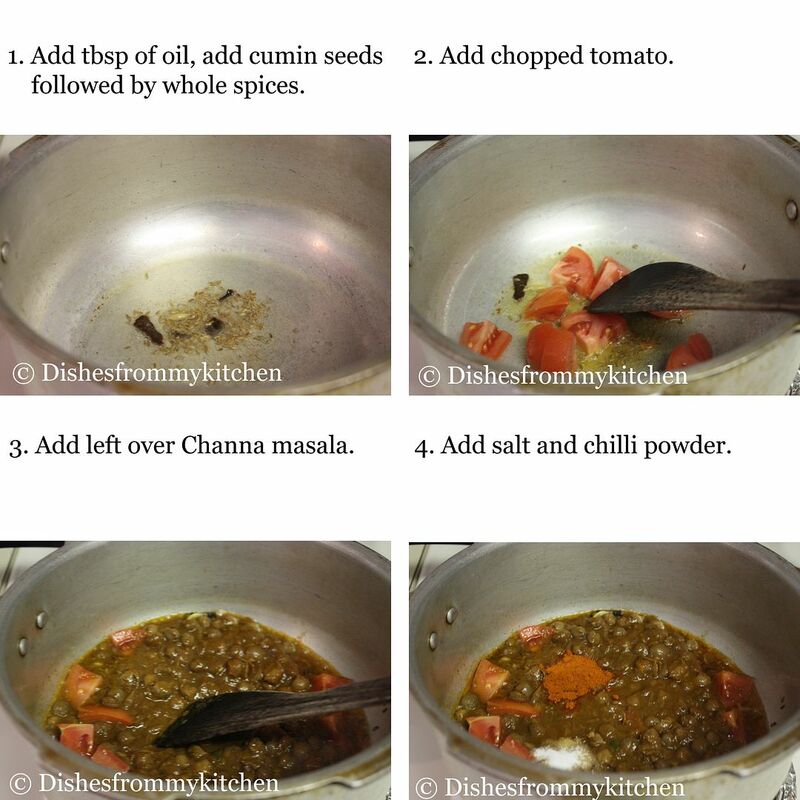 Here is the recipe for the Channa Masala/Chole Masala which I have posted earlier. But the recipe which I am posting today is Channa rice/Channa chawal/Channa pulao which is very very flavorful and it is prepared using the leftover Punjabi chole/channa masala. It is truly finger licking good. 1. Wash and soak the rice. Keep it aside for 10 to 15 minutes. 2. Heat oil in the pan followed by cumin and the whole spices. 3. Once it splutters add the chopped tomato followed by leftover chole masala. 4. Sauté for few minutes, add chilli powder and salt. 5. Add the washed rice. 6. Pour the measured boiling water. Check for salt. 7. Close the pan or cooker with the lid. 8. Keep the heat to low. Cook the rice until all the moisture is absorbed. 9. Garnish with the chopped coriander. 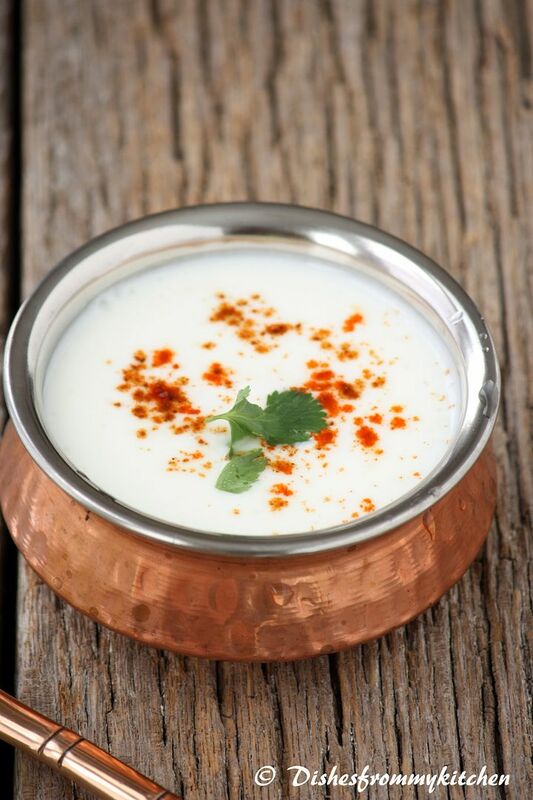 Serve hot with your favorite raita !!! LOVE it pavi!! Its almost lunchtime and I am so hungry now! I think I'll make channa masala just to make this rice. The photos are absolutely gorgeous!! never heard of channa masala rice...looks so tempting! 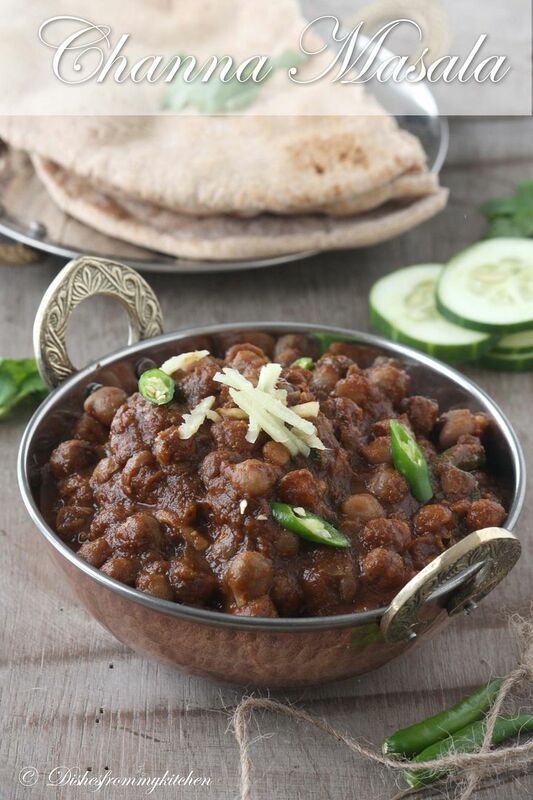 I see a lot of recipes with channa in it, looks like you are using chole. Very nice. 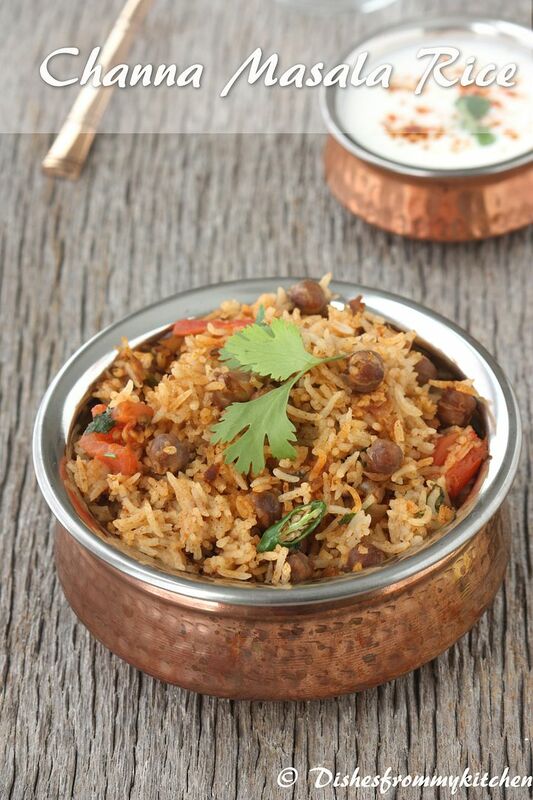 The chana chawal looks very appetizing and flavorful... Clicks are awesome!! Love this dum briyani.. simple and super tasty.. Healthy and tasty rice recipe !! No words about the clicks they are really good !! Looks yummy and gorgeous clicks Pavithra. Absolutely gorgeous Pavi! do you use anardhana at the end for chole? It tastes really good! Love the raitha picture. So cute actually! I sometimes make use of leftover masalas in a pulav rice dish. 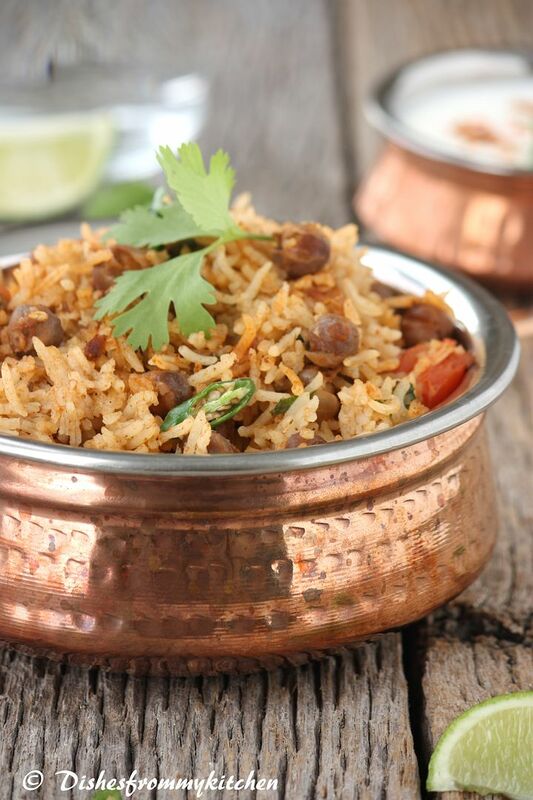 You have very wondefully combined a classic channa masala in the rice. 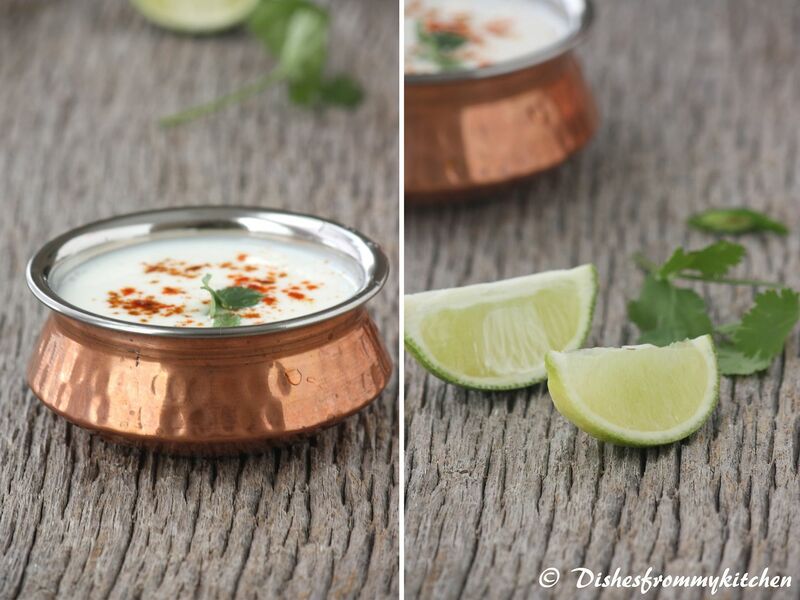 Love the combination with the raita in the picture! 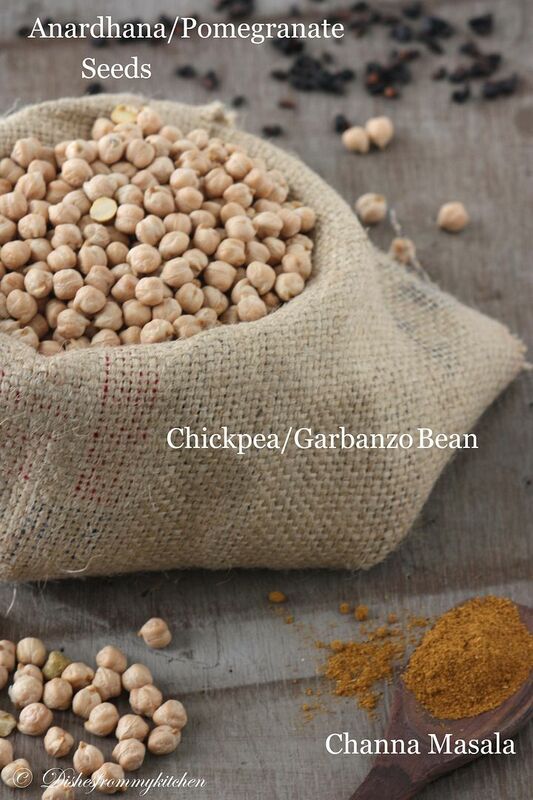 Absolutely scrumptious - going over to check out the channa masala recipe right now! Thank you for stopping by blog! You have a beautiful home with gorgeous food and pictures! Very nice. and the pictures too. i am def bookmarking this for a lazy sunday lunch. 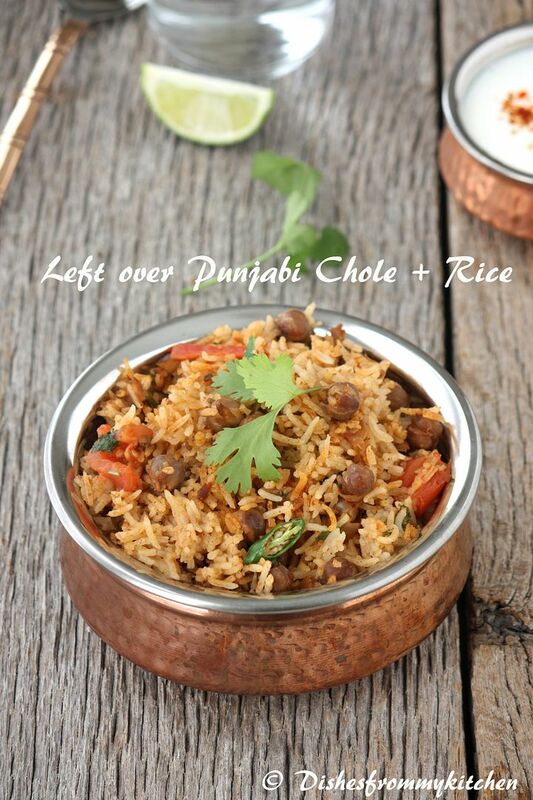 Hi There, The channa rice is looking so delightful and appetizing. A very well made post with beautiful pictures.Loved it. Have a wonderful week ahead. Thanks & Regards, Sonia !!! Aromatic rice pavi. Thanks for sharing such a flavorful dish. Lovely and excellent rice. Wonderful snaps. YUMMY! We love cholle masala in our household. Never thought of adding it into rice (pulou type)! I love chana masala but never really cooked it with rice. I make something similar with Nutrella Soya chunk though. Looks delicious and Arvind loves chana masala. FOOD PHOTOGRAPHY - FEW POINTERS !!! CHOCOLATE FUDGE GUEST POST FOR AMBIKASKITCHEN !! !